The Beacon ( Light ) will consist of 5 colors in both Fixed & Fluid ( Orange, Blue, Green, Red & Pink ). This theme offers a unique login panel which adds a very modern / sleek style to any vBulletin community. Does this The Beacon Light support vBulletin 4 & 5? Currently The Beacon Light supports only vBulletin 4. Send in your request to get The Beacon Light updated to vBulletin 5. 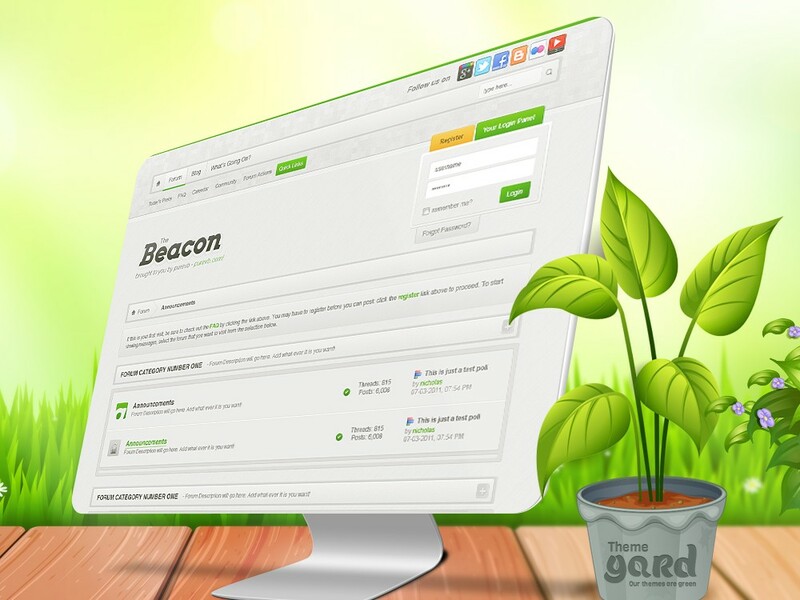 Does The Beacon light work with Right to Left (RTL) Forums?